Hoping your week is off to a great start! Today I am taking a little time to share a new endeavor, that will hopefully help to get us on the road full-time very soon. 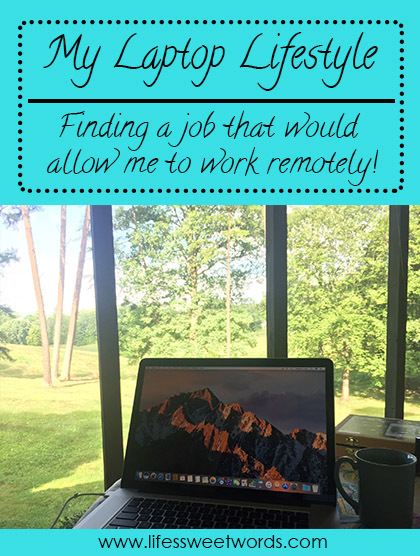 Hands raised for all those looking to work remotely!! These days who isn't?! #TravelTuesday 19// 48 Hours in Washington D.C. I am excited for this month's link up and to see where all your adventures have taken you recently! Just add your link to the bottom of this post, so that we can all travel together! 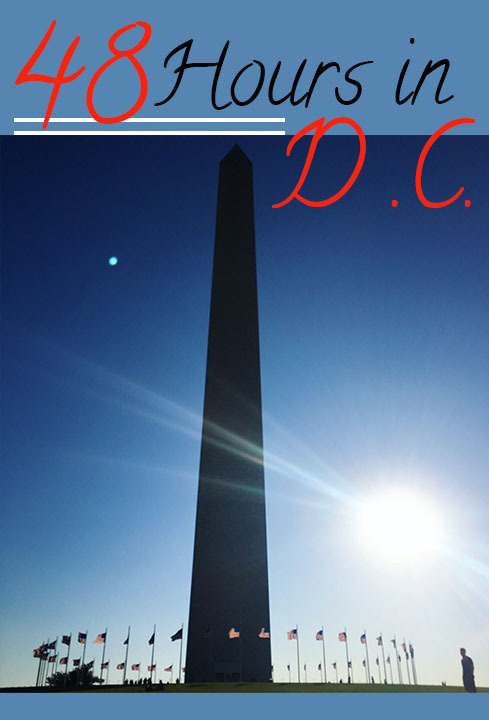 This month I am sharing our trip to Washington D.C. at the beginning of June. Babe had to be in Bethesda for work for a week and we have tried numerous times for me to tack on, so that was could spend the weekend before or after exploring the city. After trying numerous times to do this on his other work travels, but never making it work timing wise, we finally just said, "the heck with making sure conditions fit perfectly." I knew I was going to have to be back for work by midday on Sunday, so we had a pretty tight window of time to explore.